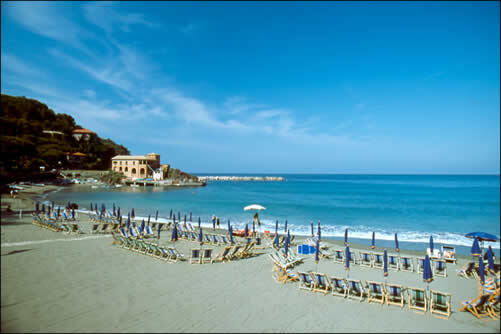 Apartments to rent for holidays, romantic weekends, relax, walks in the nature of the Cinque Terre. In the medieval village of Montale, in the middle of the Levanto valley, 10 minutes from the highway and 5 from the sea, we have lovingly restored an old house and obtained apartments for 2 to 4 persons. The house has a garden on the right side with a beautiful view on the sea and the many valley medieval villages. The garden and the terrace are furnished as lunch area, with a barbeque and deck-chairs for suntanning or reading in a soothing quietness. Behind the house, in a small kitchen garden we grow seasonable vegetables you can taste at will. We even have a wood-oven for baking bread and pizzas!